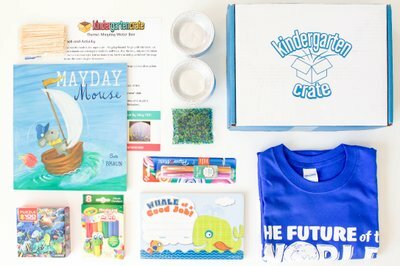 Kindergarten Crate is currently sold out! Enter your email address below to receive a notification when Kindergarten Crate starts accepting new sign-ups! Enter your email address below to receive a notification when Kindergarten Crate is accepting new sign-ups again. 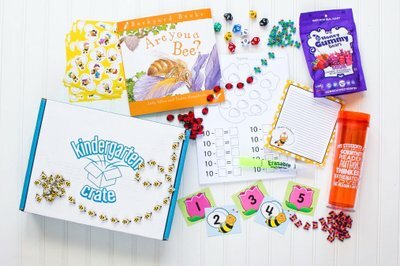 Your box will ship on the 20th or 21st of each month so you can use it with your class the next month. Please order by April 15th to get the current box, Ocean Adventures. 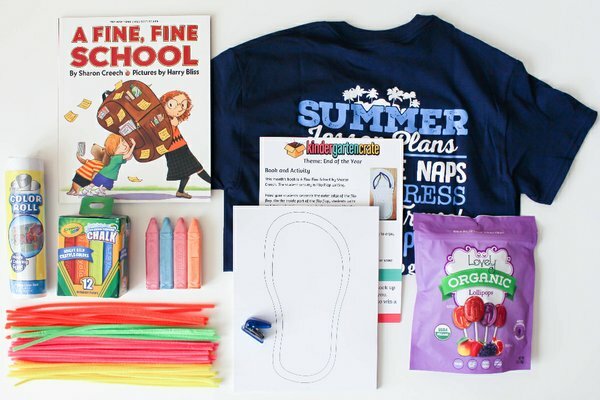 Kindergarten Crate is a subscription box designed exclusively for pre-k, kindergarten, and 1st grade teachers. Each month you'll get a great selection of classroom supplies and a student activity to make your class feel extra special. We'll also include something just for you!